Many of us enjoy a drink or two, but like many things in life it’s important to practice moderation. The effects of alcohol can be damaging to our physical and emotional health, especially if we experience depression or anxiety. 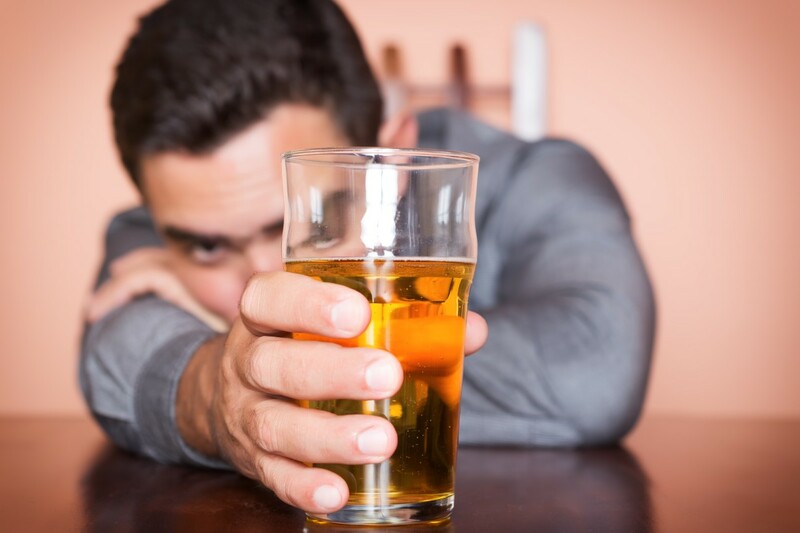 Alcohol effects the entire body including the brain, the gut, the heart, sleep and sexual functions. The mental and emotional effects of alcohol vary from person to person. This is dependent on how much a person drinks, for how long and if any pre-existing mental illness is present. Often people with depression and/or anxiety turn to alcohol as a way to try and cope. Some people use alcohol and drugs to mask their symptoms or to help make them feel better, not realising it can leave you feeling worse. Our brains rely on a fine balance of chemicals and processes. Alcohol is a depressant. This means it distorts the chemical messaging processes in your brain, making it difficult to predict how you will feel and react to it. While initially you may get a relaxed feeling after your first drink, over time it can contribute to feelings of depression and anxiety. Alcohol can lower serotonin and norepinephrine levels, both of which help regulate mood. Lower levels of these chemicals can make a depressed person more depressed. Alcohol is known to interrupt your circadian rhythm and block rapid eye moment (REM) sleep, which is often considered the most restorative type of sleep. While it can help you fall asleep faster, it also contributes to poor quality sleep due to more frequent visits to the bathroom. It is easy to fall into bad habits and trying to give them up can be hard (see our article on Why behaviour change is hard). Everyone feels sad or down from time to time, but this does not necessarily mean you are depressed. Here MensLine Australia explores how to recognise the symptoms of depression, and how to treat it. Everyone feels sad or down from time to time, but this does not necessarily mean you are depressed. Depression is an intense feeling of sadness that lasts for a long time, sometimes weeks, months or years. Here MensLine Australia discusses the signs to look out for if you think you may be depressed. Depression affects people of all ages. It is not an inevitable or normal aspect of ageing, although some of the changes that may accompany ageing, such as poor health and the loss of peers and loved ones, may contribute to it. Here MensLine Australia explores how to recognise the symptoms of depression, and how to treat it.